Knickerbocker and Kapur led the more than 50 attendees, which included local Chester County business owners and sales professionals, through a series of hands-on exercises to help them better develop and execute a modern, localized strategy focused on their company’s uniqueness, and provided tips and tools on how to best do that within Chester County. 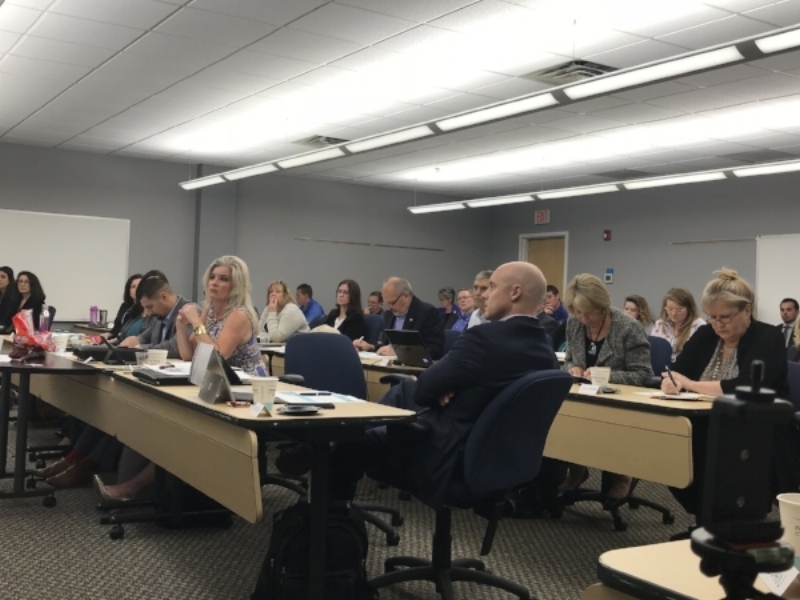 Marybeth DiVincenzo, Senior Vice President and Chief Marketing Officer of the Chester County Economic Development Council, offered an overview of the resources CCEDC has for local businesses. 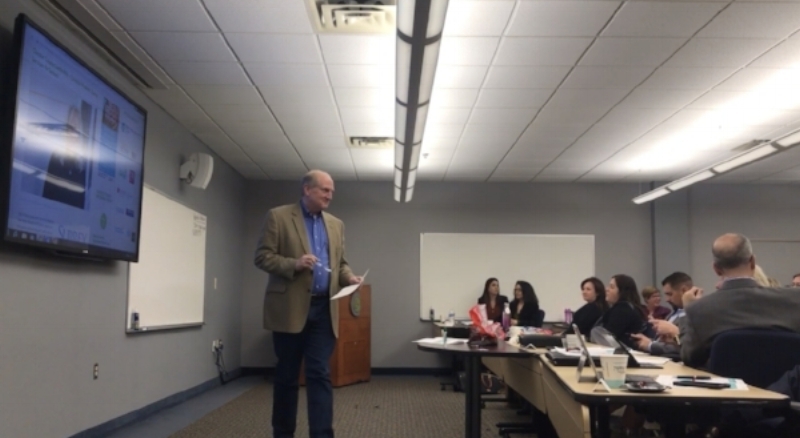 John Durso, Senior Vice President of First Resource Bank, discussed how his bank has become a pillar of the community through providing unparalleled services. The seminar ended with an engaging panel discussion that included Knickerbocker, Kapur, DiVincenzo, Durson, and Brandon Steiger, the founder of 2120 Creative, and enabled attendees to ask questions that related directly to their businesses. 1. Embrace Chester County’s Uniqueness: From its business climate to its demographics, Chester County is fast-growing and unique within the Philadelphia market. Use those differences to develop and deliver a message for your business. 2. Embrace Your Company’s Uniqueness: Once you understand your target customer’s needs and pain points, develop a message that emphasizes your company’s uniqueness in addressing those needs. That is not always easy! 3. The Digital Revolution Is Real: As we approach 2019, your website, marketing plan, and outreach should reflect the way people want to be reached – not what best suits your business. 4. Prioritization Is Essential: There are too many “tools” today for a small or medium-sized business owner to master. Therefore, understanding which ones will have the biggest impact on your target customer is essential. 5. Work Smarter: Learning some tools, tips, and hacks makes life easier and can save valuable time and money. The group shared several of these in the session, and thus increased everyone’s knowledge base. In a fast-changing world, many small and medium-sized companies are struggling to modernize their marketing approaches because they either don’t have the expertise or the bandwidth to do it themselves. &Marketing provides seasoned marketing strategy professionals and a nimble execution team to help its clients achieve their goals. The company’s unique partnership model allows it to launch or augment clients’ existing teams in a flexible and transparent way.